Pakistan’s archaic style of ODI cricket is up for a stern test in this summer’s Champions Trophy. 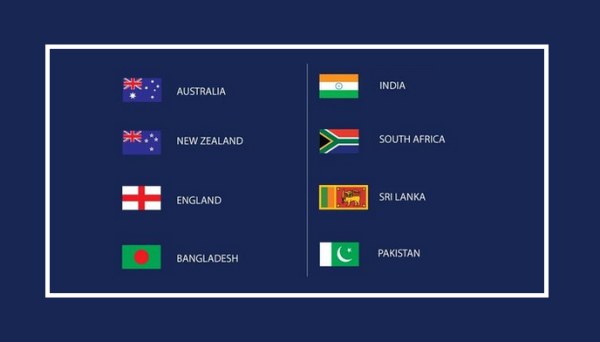 The team is grouped with South Africa (ranked number one in the International Cricket Council (ICC) rankings), arch-rivals India, and Sri Lanka. A realistic assessment might be for the team to win at least one out of these three games – more likely to be the one against Sri Lanka – but that would also mean having to do away with the optimism of a Pakistani cricket fan. Regardless of how bad we think our team is, almost every fan will, as always, be hoping for a miracle. Pakistan’s campaign begins in Edgbaston against India in what could probably be the most watched game of the tournament. The two teams met at the same venue in the 2004 ICC Champions Trophy when Mohammad Yousuf’s 50 runs, coupled with a Shahid Afridi cameo, saw Pakistan home. Shoaib Malik, who contributed as Yousuf’s runner back then, will surely remind the team about that victory. Things change with time and in these 13 years, the two sides have taken different directions, at least in limited overs cricket. There has been a lot of talk about modern day cricket and how Pakistan is still a decade, if not more, behind that style of play. Coach Mickey Arthur has led the charge, publicly calling on his players to start adapting to the demands of modern day cricket. While this reality check from Arthur is a great starting point, how the team responds to this is what matters at the end of the day. Pakistani batsmen possess this uncanny ability of playing excessive dot balls. This was on display during the first ODI in the West Indies series. The team played a total of 141 dot balls and ended up losing the game. In fact, between the 28th and 35th overs, with eight wickets in hand, Pakistan batted with a run rate of 3.5. This is a huge problem area for a team that does not possess power hitters like some of the other teams. 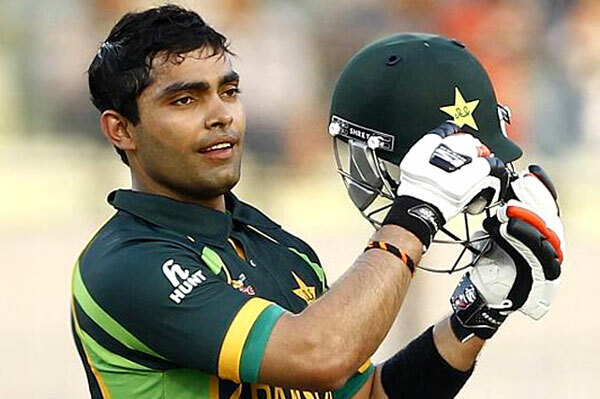 This elusive search for modern day batting has resulted in another recall for Umar Akmal. Eight years into his career, the most Pakistani thing about Akmal is that you can never really tell what he will end up doing on his day. And that means one can only hope, barely just, that he fulfills the promised potential. While the wait for Akmal to come good continues, his younger cousin has taken international cricket by storm. Babar Azam averages 55 in 26 ODI matches and he will be looking to mend his record in England after a rather modest series last summer. 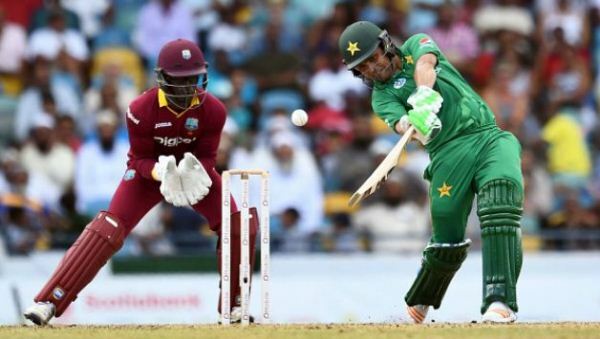 Pakistan have an exciting modern day batsman in Fakhar Zaman, but it is unlikely that he will make it to the starting 11. I would much rather let Zaman play, fail, and learn than go back to Azhar Ali and Ahmed Shehzad for a 2000-ish opening start. Zaman recently captained Balochistan during the Pakistan Cup where he notched up three 50s and a century. Last year, he toured England with the A-side and did enough to show that he can do well in those conditions. Pakistan’s bowling has found two exciting prospects in fast bowler Hasan Ali and leg-spin wonder kid Shadab Khan. Ali will have fond memories of England where he finished as Pakistan’s highest wicket-taker during last year’s tour. 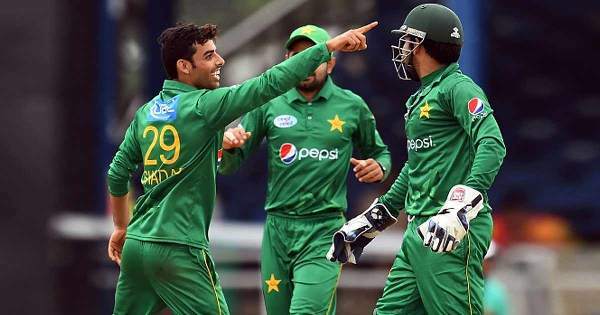 Shadab caught everyone’s attention at this year’s Pakistan Super League (PSL), catapulting himself into the team for all three formats on the Caribbean tour. He is, however, only 18 and this is an ICC tournament, hence there will be an element of added pressure. This is where playing a tournament like PSL should, ideally speaking, help our youngsters as they play in crunch situations. In addition, he also toured England with the A-side last year and that experience should also come in handy. 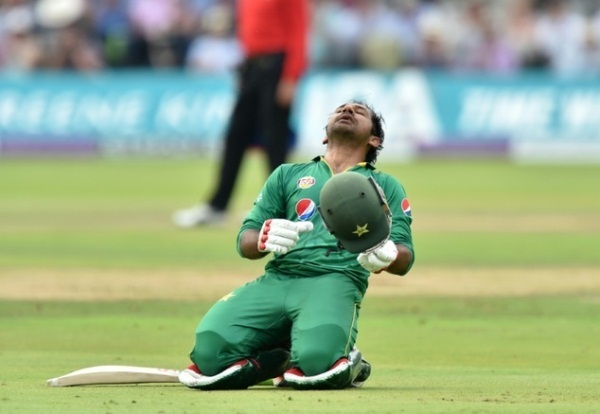 This will also be ODI skipper Sarfraz Ahmed’s first major ICC tournament as captain of the side and that can free him up from the pressure of losing the captaincy. 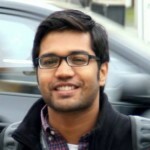 Regardless of how the team does at the tournament, Sarfraz is likely to remain captain. After all, the team barely scraped through to play this year’s Champions Trophy. Whatever little we have seen of Sarfraz so far is definitely encouraging and he will, over time, find ways to refine his captaincy style a little more. It is often difficult for chirpy wicket-keepers to tone down, but as captain, he will have to give his bowlers some more freedom and less commentary from behind the stumps. Statistically speaking, Pakistan’s only series wins since the 2015 World Cup have come against Zimbabwe, Sri Lanka, Ireland and the West Indies. As Misbahul Haq hangs his boots and reminisces over what could have been done right in his time, he is more likely to have regrets over how the ODI team fared under him. Here is Sarfraz’s chance to reverse some, if not all, of it.